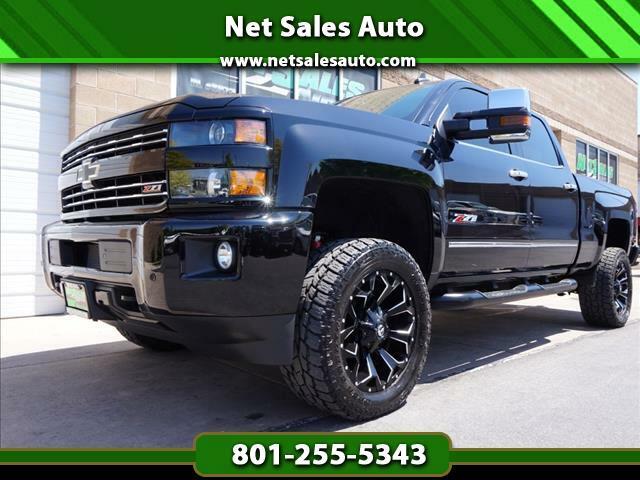 LEVELED ** LTZ ** NAVIGATION ** Z-71 ** SPORT PKG ** SUN ROOF ** CLEAN TITLE ** BACK UP CAMERA ** XM RADIO ** HEATED SEATS ** WIFI ** LEATHER ** DURAMAX ** 4X4 ** BOSE SPEAKERS ** THIS TRUCK IS SHOW ROOM QUAILITY CLEAN! $7500 in extras including Level kit, Fuel wheels, Toyo tires, running boards and clear bra!! Call just today and come get the truck of your dreams! !